Grass-type plants help growing cereals grains which are rich in vitamins, carbohydrates and minerals. Climbers type plants help growing pulses which are high in proteins. Example – black grams, red lentils, beans. 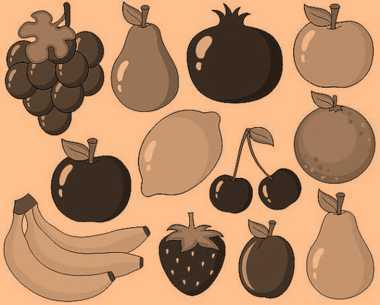 The types of food we eat are healthy food, junk food, vegetables, seeds, etc. Junk food is not healthy for us. 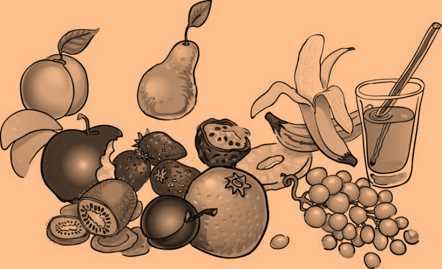 The food contains vitamins, minerals, proteins, carbohydrates. Which of the following animal gives us egg? 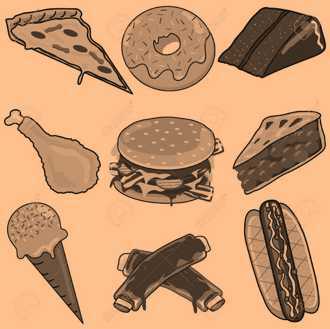 Which of the following can be found in junk food? Which of the following is a dessert? Which of the following is a healthy food? 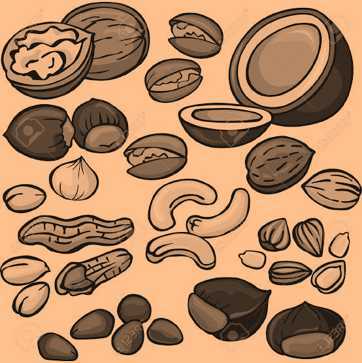 Which of these can be eaten raw? Which of the following is true about junk food? From where do we get sugar? 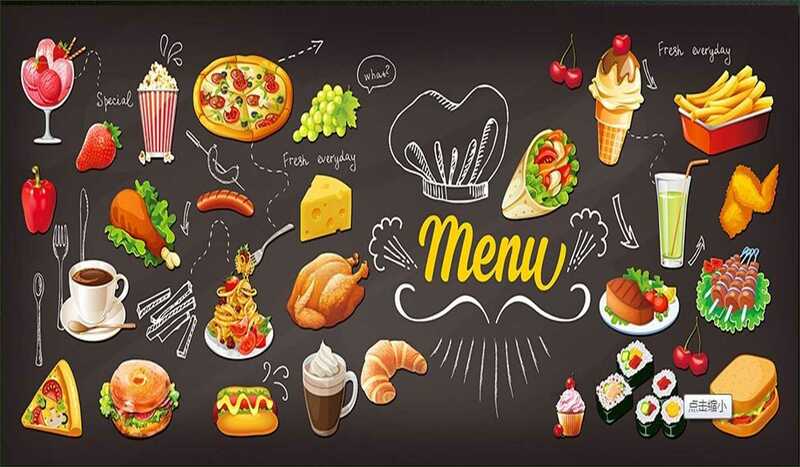 Which of the following is vegetarian food? Shivangi is a vegetarian. Which of the following can she eat? Which of the following you can eat?